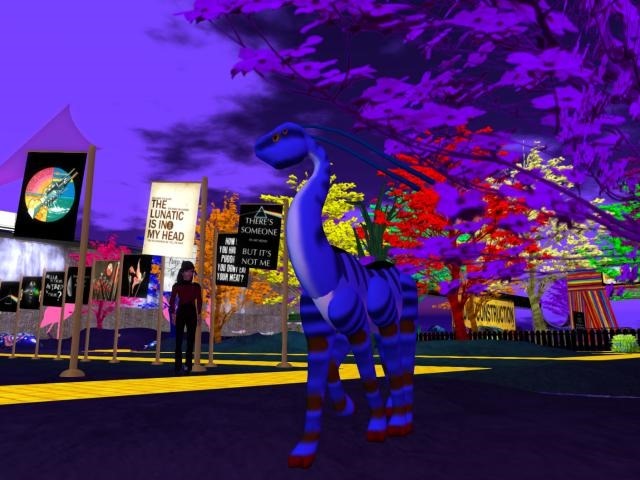 Another fav artist in Second life is Annie Klavinham. Wish i could make pictures like that. She is at Koinup. http://www.koinup.com/annieklavinham/ . And of course in SL to. Go and see her stuff it is really good. Read more: How would i ever find new artists? Another super arty farty place to visit. 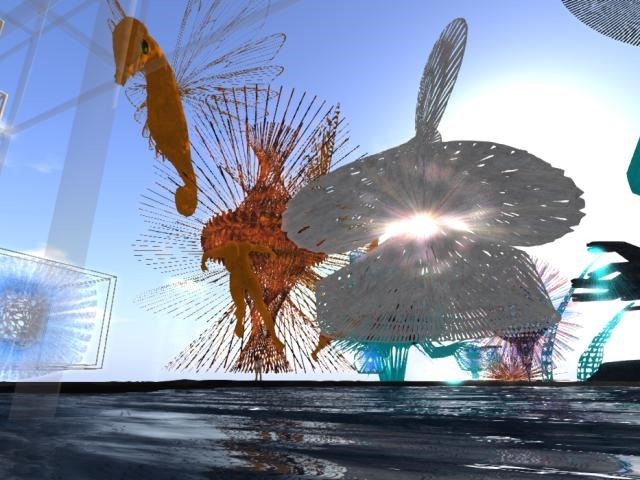 I wish i had a week just to explore the art scene in Second life. Read more: LEA just so much to see.